Commercially made marshmallows aren't a go-to confection for me, because so many are inferior in quality and flavor. 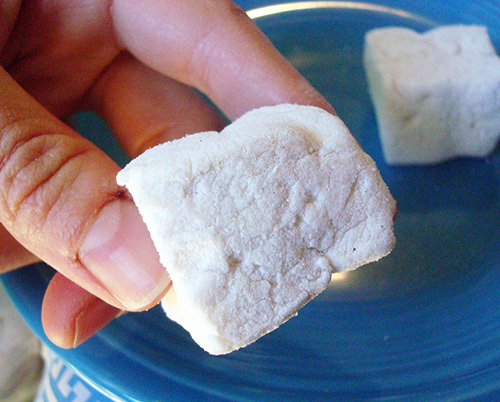 However, a homemade marshmallow is a different thing entirely: pillowy, sweet, and just begging to be popped on top of a rich cup of hot chocolate. 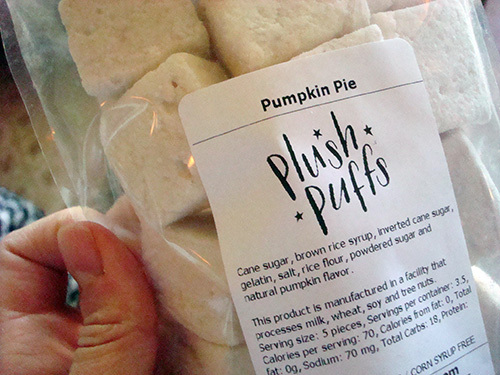 I was happy to discover a company that creates marshmallows that really do approximate that unique homemade flavor and texture: Plush Puffs. They sent me a package of samples, and I was very impressed with the quality (note: the samples were free to me; I am not being paid to write this post). They sent me their holiday flavors, which included Gingerbread spice, pumpkin pie, and peppermint marshmallows. Each of the flavors tasted season-appropriate, and had a wonderful, pillowy yet holds-its-shape texture. In looking at their website, I was delighted to see that they offer a huge selection of flavors, from vanilla bean to caramel swirl to lemon meringue to even a tantalizing-looking chocolate chip cookie inspired flavor. 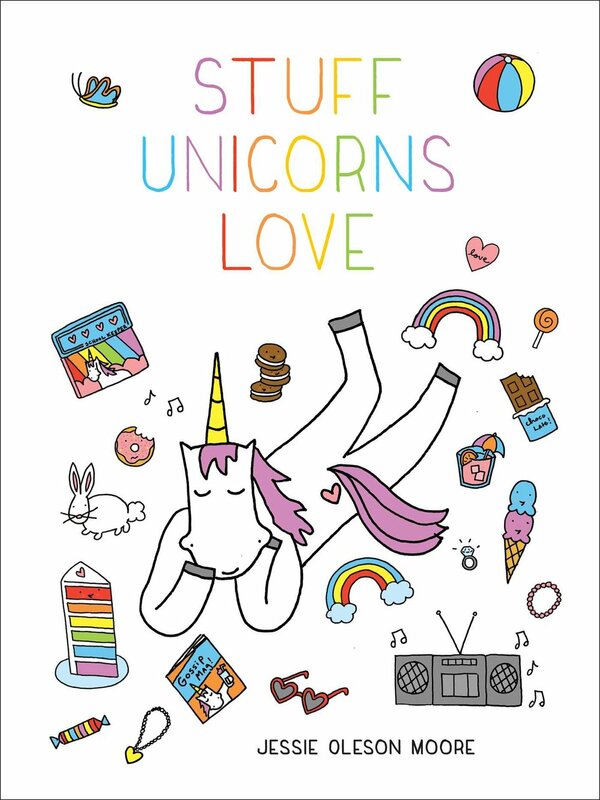 Oh, and they pride themselves on not using high fructose corn syrup. What do you think I should bake with these seasonal marshmallows? 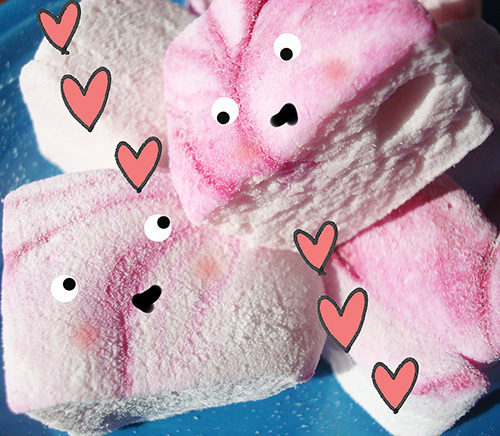 If you're intrigued, shop for your own marshmallows on the Plush Puffs website.